25 years ago today – 1 March – the Disability Discrimination Act came into effect. It was Australia’s first piece of legislation to protect the rights of people with disability. A quarter of a century on, the DDA has been used by thousands to fight discrimination in areas including employment, education and access to goods and services. Scarlett Finney was just five years old when she faced discrimination. The Hills Grammar School in Sydney said they couldn’t accept Scarlett as a student, because they couldn’t accommodate her wheelchair. Scarlett, who has Spina Bifida, used the DDA and took the matter to the Human Rights and Equal Op­portunity Commission (as the Australian Human Rights Commission was then known). The matter ended up in the Federal Court, but was dismissed and these days, Hills Grammar is a pioneer in inclusive education. Notwithstanding the successes and progress, people with disability in Australia still face challenges and barriers in almost every aspect of life. It is important that we acknowledge and try to progress the areas in which we have stagnated, and reflect on why we have seen such limited development in certain areas, such as eliminating disability discrimina­tion in employment. The Commission recently conducted a National Inquiry into Em­ployment Discrimination Against Older Australians and Australians with Disability. The Report – ‘Willing to Work’ – found that em­ployment discrimination against people with disability remains ongoing and systemic. Discrimination is underpinned by negative assumptions and attitudes that are held by many employers and throughout the community about the productivity and capability of people with disability and perceptions that they present a higher work health and safety risk. The ‘Willing to Work’ Report also found that in 2015, the labour force participation rate for peo­ple with disability was 53.4%, compared with 83.2% for people without disability; this figure has changed very little over the past two decades. No law is perfect. That is why we must always consider the pos­sibility of law reform. The law is designed to reflect the society in which we live, but also to act as a mechanism for change in the hope that attitudinal and behavioural shifts will follow. As it stands, the purpose of the DDA is to prohibit unlawful dis­criminatory practices in areas of public life such as employment and education. In other areas, there are greater weaknesses. For example, the DDA has very limited jurisdiction to deal with vi­olence or abuse against people with disability. In lieu of amendments to the DDA, the Commission is currently undertaking a project on the issue of violence against people with disability in institutional settings. 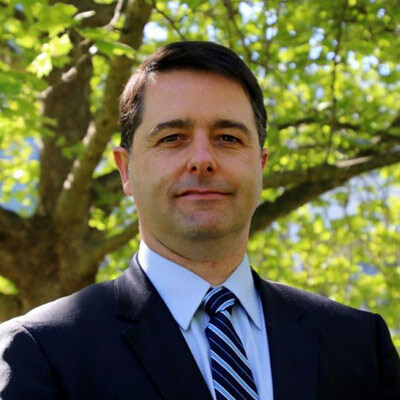 The Commission’s project fo­cusses on possible ways in which mechanisms can be strengthened and supported by a compliance regime to address and prevent vi­olence against people with disabilities, particularly those who fall outside the scope of the NDIS. After 25 years, it is important that we acknowledge all that the DDA represents for Australians with disability. Equally as import­ant, we need to explore where Australia should ideally be in anoth­er 25 years. When we reach that time, I hope to be in a position to reflect on the ongoing positive systemic outcomes that have been achieved through the Commission’s conciliation process or the court process. 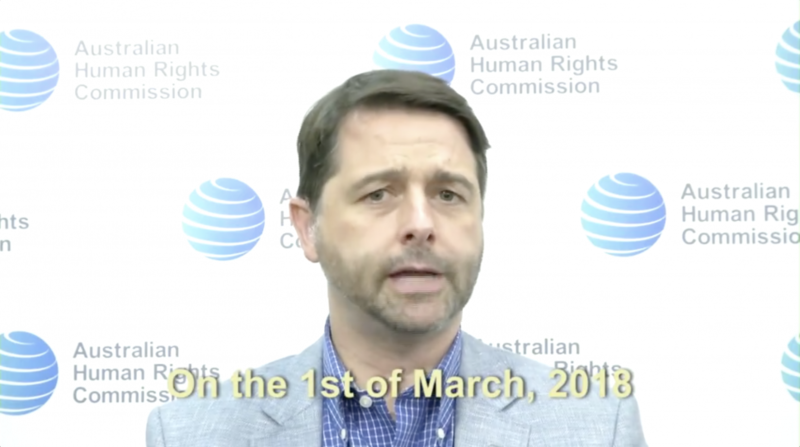 Alastair McEwan is Australia’s Disability Discrimination Commissioner.